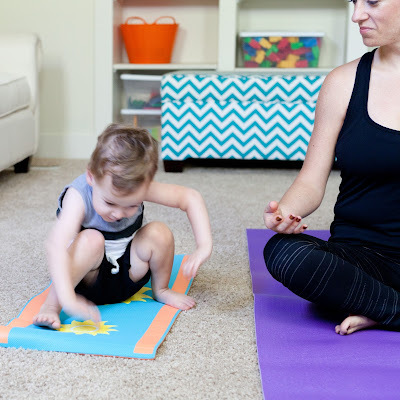 Thank you to everyone who participated in The Little Yoga Mat giveaway! 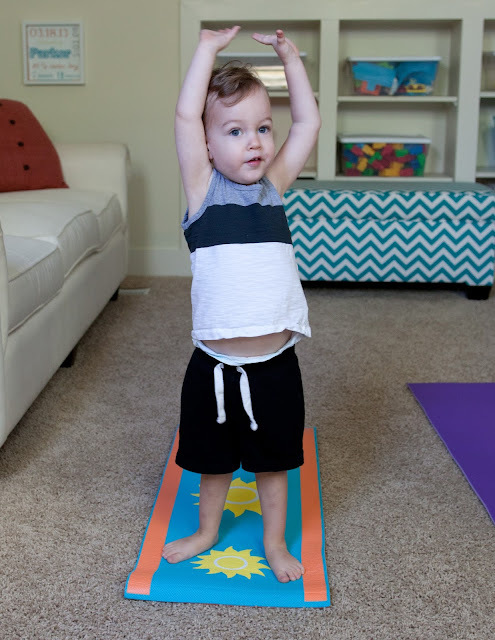 It makes my heart happy to think of all the mini yogis out there! 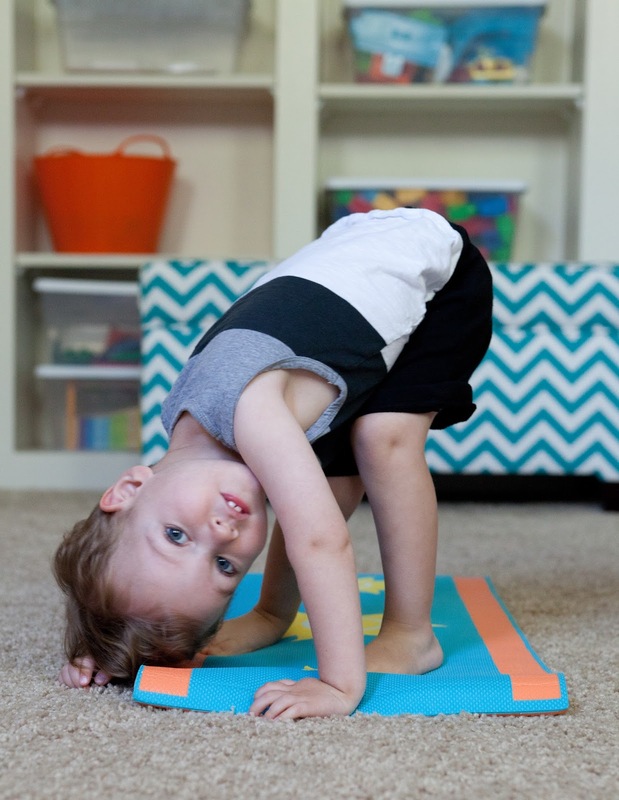 Because, really, is there anything cuter than a baby yogi? Comment number six, Laura Barkley! Congratulations! 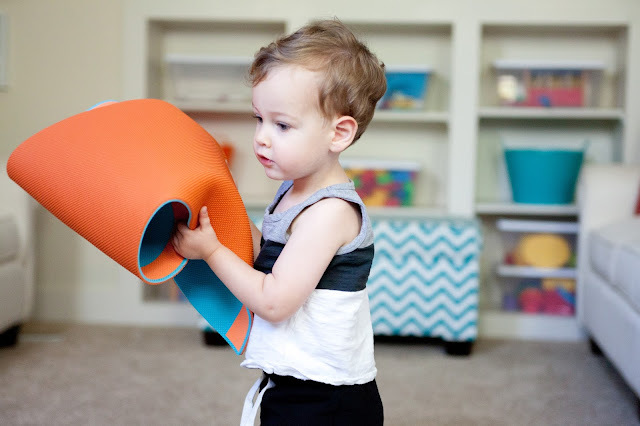 Laura, please message me with your contact information and the amazing folks over at The Little Yoga Mat will have a mat on the way to you. 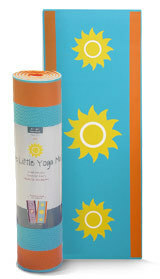 Thank you again to the sweet people at The Little Yoga Mat. Come back next Wednesday for another fun giveaway!